The UK's £11bn smart meter roll-out has been heavily criticised - but is it really the disaster in the making that it has been portrayed? Reducing CO2 emissions is an important target for the UK government. 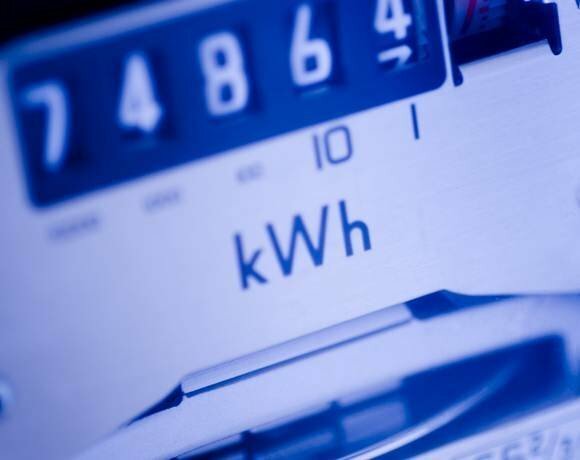 One initiative to achieve this is the Smart Metering Implementation Programme (SMIP) – an £11bn plan to install over 53 million new smart meters in all domestic premises in Britain by 2020. Recently, a number of commentators have compared SMIP to other programmes in Italy and Spain and criticised it for being “high cost” and a “complex solution” – including an article in Computer Weekly. Are they right? When sizing IT projects, the devil is in the detail – high-level comparisons of cost and timescale do not bear out. Without considering the individual scope and requirements of each solution, it is very easy to make unfair comparisons. Comparing SMIP to Italian and Spanish programmes is like comparing apples with pears. To understand whether SMIP really is too expensive and complicated, it is necessary to consider the wider policy requirements. A number of underlying factors – including competition policy, demand management and smart tariffs – have made it necessary for SMIP to be designed the way it has. What has been perceived as technical complexity by some is, in fact, needed to support the wider industry model. Historically, the UK has a policy of encouraging energy market competition. To support this, the industry is structured to reflect different business functions, including retailers, producers, shippers, generators and distributors. Behind the scenes, the industry uses common codes, data flows and registration systems, which are integrated across multiple parties to deliver energy to consumers. The industry operates with a “supplier hub” principle and is structured so that retailers, such as British Gas and nPower are the public face to the consumer. This principle means that retailers are the only choice to lead the roll-out of smart meters. This calls for national meter registration and communication systems between companies, but the industry has implemented and operated similar systems several times since privatisation. Is the smart meter roll-out doomed? Energy generation in the UK relies heavily on fossil fuels and can be easily adjusted to match consumer demand. In the near future, renewable energy will play an increasingly significant role in the energy mix. This is problematic as renewables are less easy to control and often have peaks and troughs in production. In a world of high renewable generation, the industry needs to be able to shift consumption in time to match available capacity. Demand management, which provides greater control through time-based tariffs and direct centralised control of appliances, was therefore a necessary consideration in the design of SMIP. Different tariffs can encourage changes in consumption and have some potential to reduce carbon emissions. Pre-payment mechanisms, in particular, are known to have a significant impact on consumption. At present, pre-payment meters generally have higher tariffs and costs, especially as a different kind of meter is needed. These costs tend to disadvantage the poor. However, SMIP is designed so that meters can be switched remotely between pre-payment and credit functionality. It will be possible to introduce different tariffs and remove the cost differential for the poor. To do this SMIP needs to be able to provide for direct communication from retailers’ billing systems to both gas and electricity meters. For safety reasons, gas meters in the UK require wireless communications. The consequence of these three principles is that the smart meter design needs wireless communications, back-end industry data flows and registration systems, and that retailers lead the roll-out. These have been called “complexities”, but they are essential for the industry policies to be implemented. 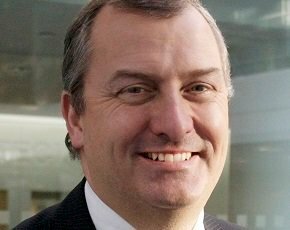 It is easy to criticise SMIP, but it should be remembered that the programme is aiming to introduce significant behavioural, social and competitive policies into the market. It is probably unique in its desire to use technology to deliver such change. Engagement of consumers in delivering the change is going to be vital. It will be interesting to see if policy through technology can deliver such a fundamental shift. Darrin Hill is an IT expert at PA Consulting Group. For more information, visit www.paconsulting.com/energy .